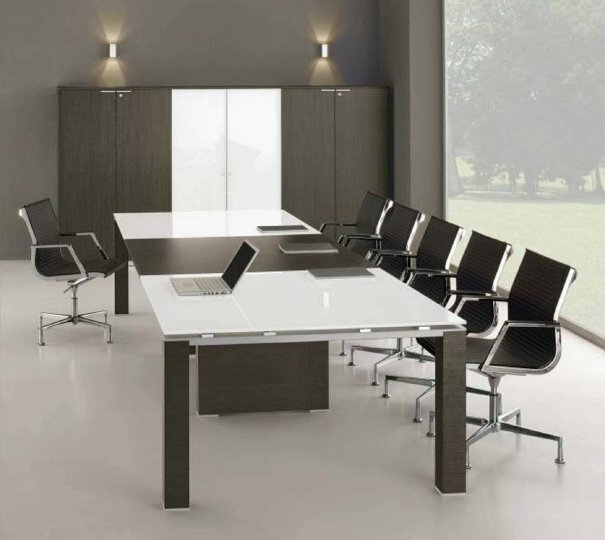 Designed and manufactured to match the Stream Executive Furniture Range that we have available, in this category the same quality and fine finishes are available as storage units. Ranging from cupboards to credenzas and mobile units. All furniture has a fantastic finish and a choice of a few colours. As manufactured to the high standard in Europe, the lead time is around 2-3 weeks and the delivery is free to the Mainland UK.